At 14 years old Beate Zschape began joining political gangs. 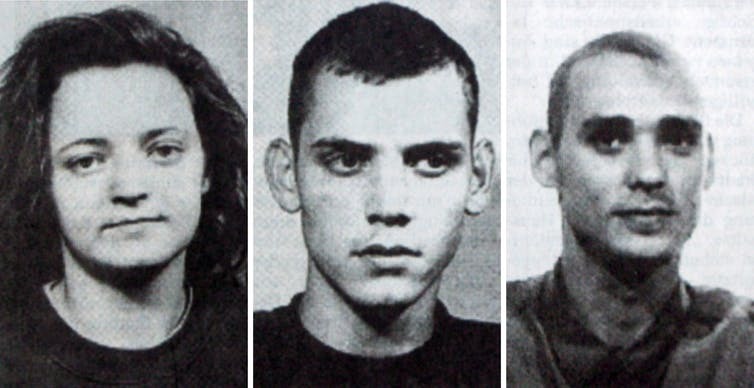 At first she was in a gang that swung left and then when she met two boys named Uwe Boehnhardt and Uwe Mundlos, the three of them started a neo-Nazi gang called the "NSU". They targeted 10 people, most of them of Turkish origin. We tell you their story and then finish the episode of with some stranger dangers.